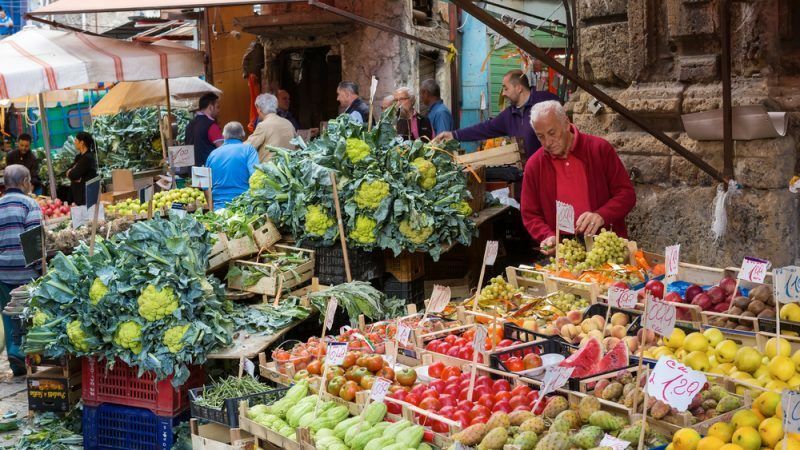 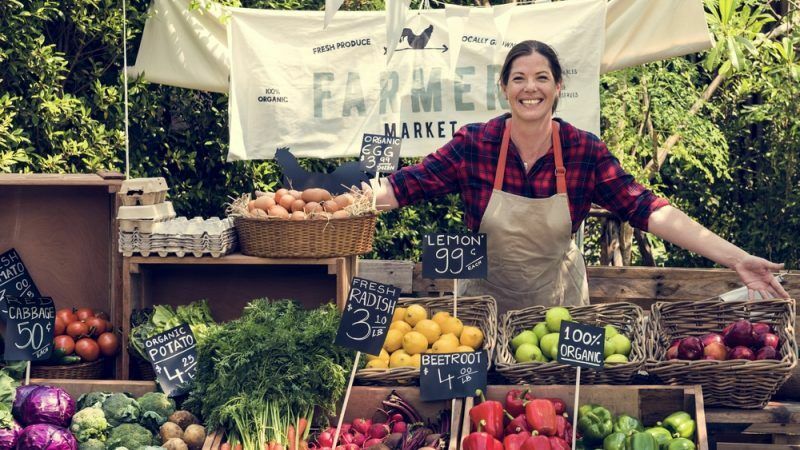 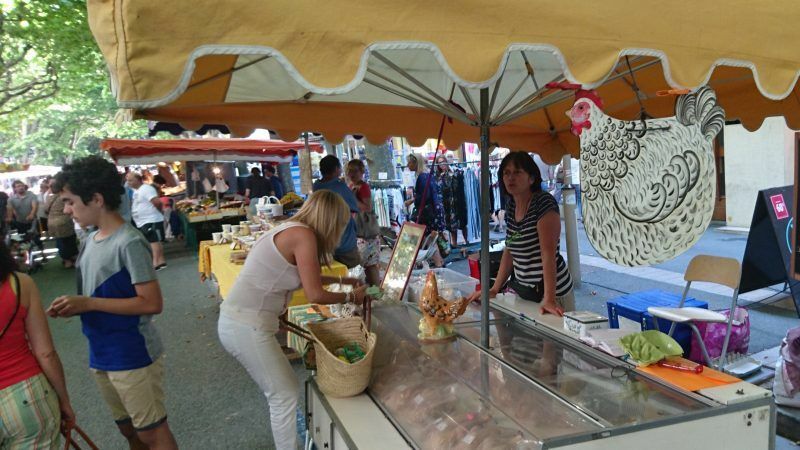 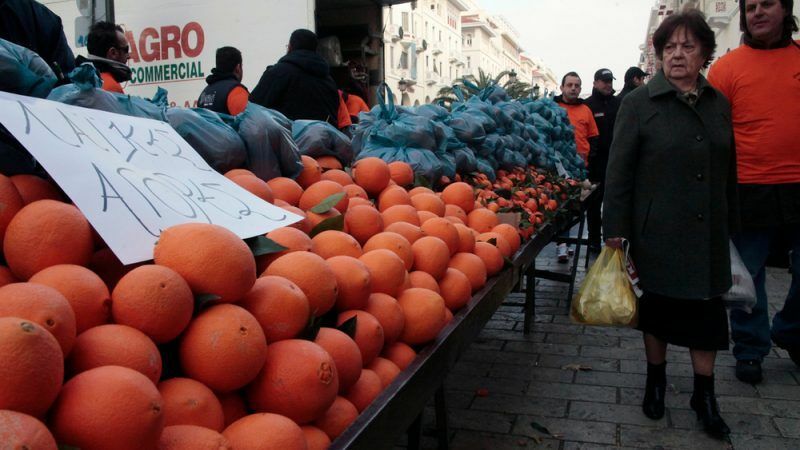 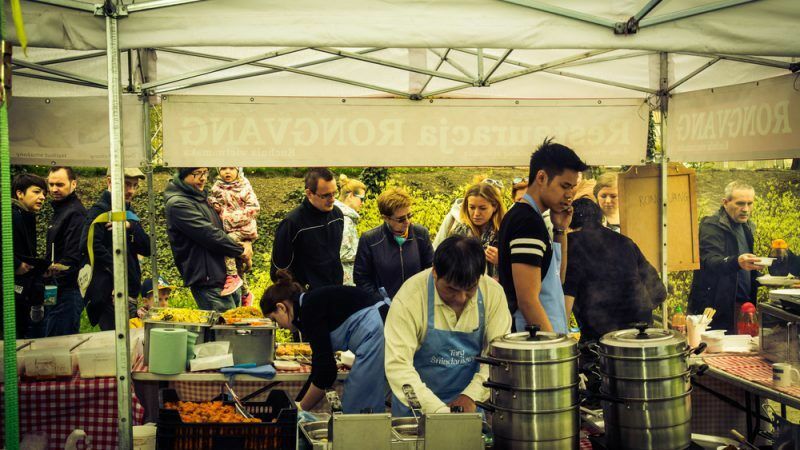 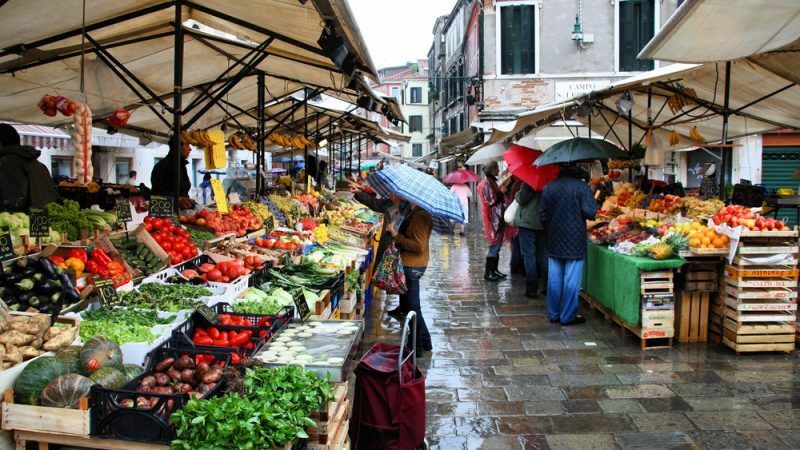 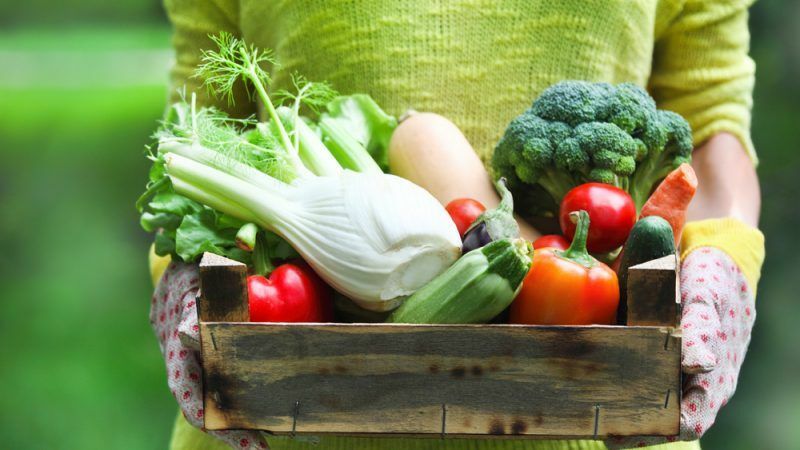 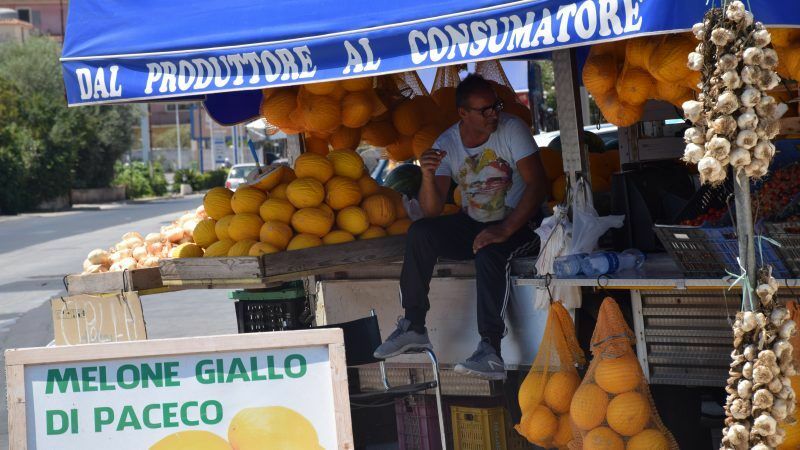 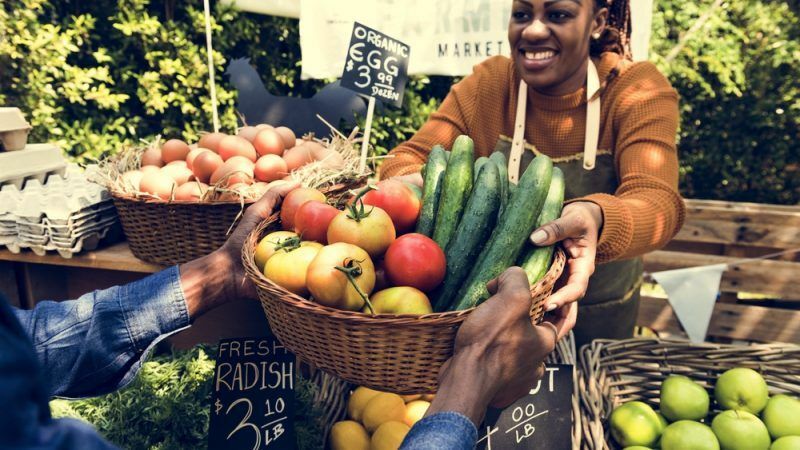 Farmers' markets have spread across Italy in just a few years and they offer a great economic and social opportunity, precisely because they allow direct contact between producers and consumers, EURACTIV’s partner Sicilia Agricoltura reports. 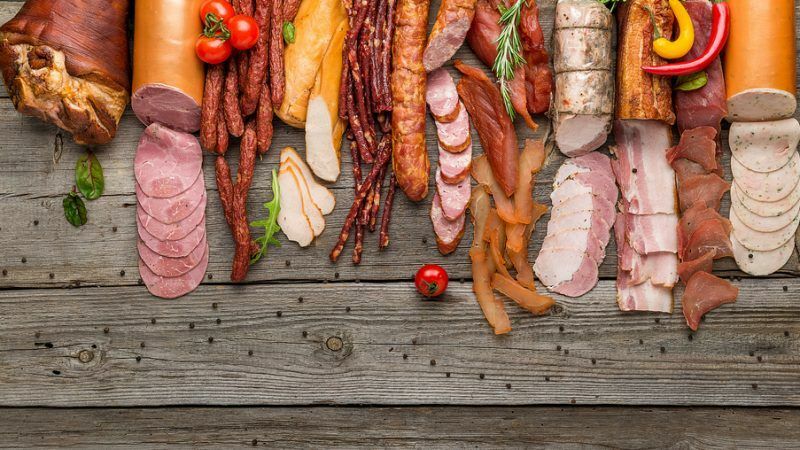 Together, the five largest meat and dairy corporations (JBS, Tyson, Cargill, Dairy Farmers of America and Fonterra) are already responsible for more annual greenhouse gas emissions than ExxonMobil, Shell or BP, a new study released on Wednesday (18 July) warns. 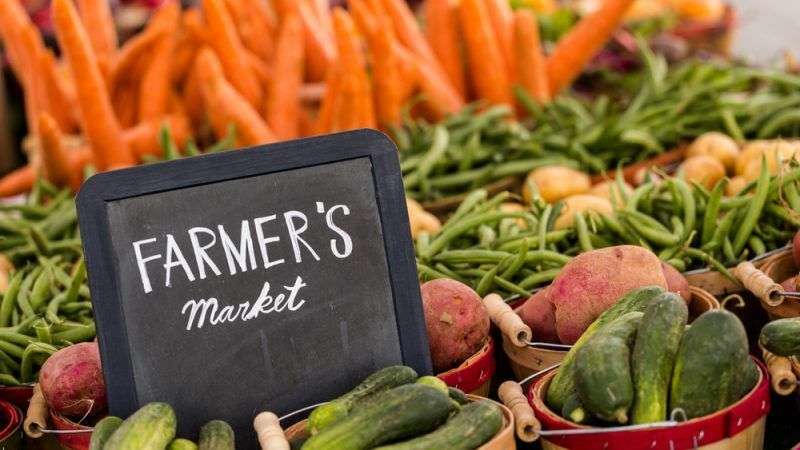 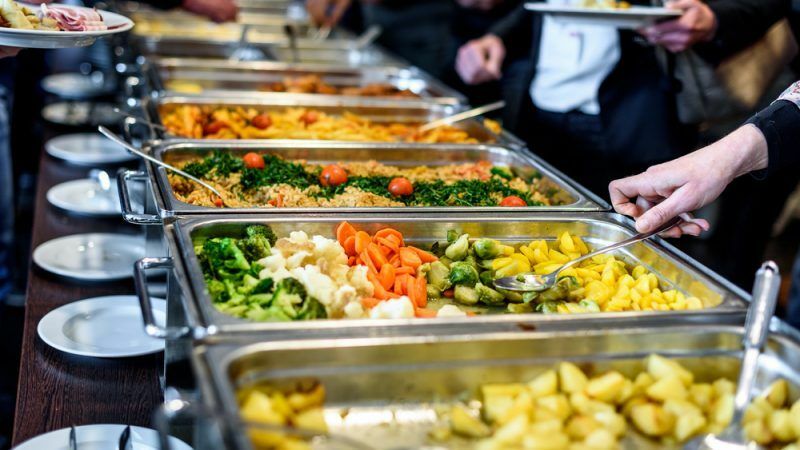 The development of short food supply chains – where intermediaries between farmers and consumers are removed – should result in fairer remunerations for farmers and higher quality local food products, supporters say.